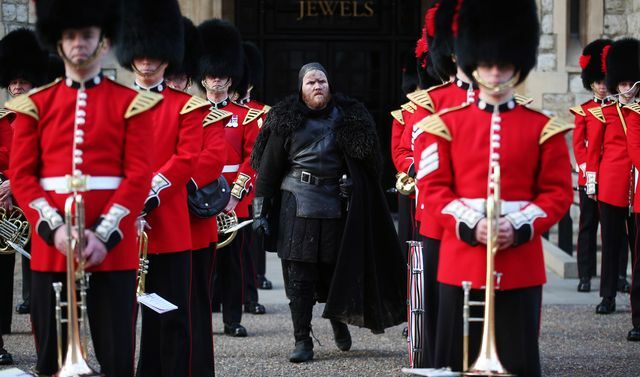 We’re now less than a week away from the eighth and final season of Game of Thrones. 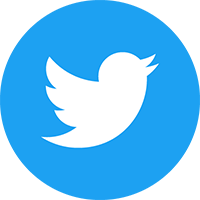 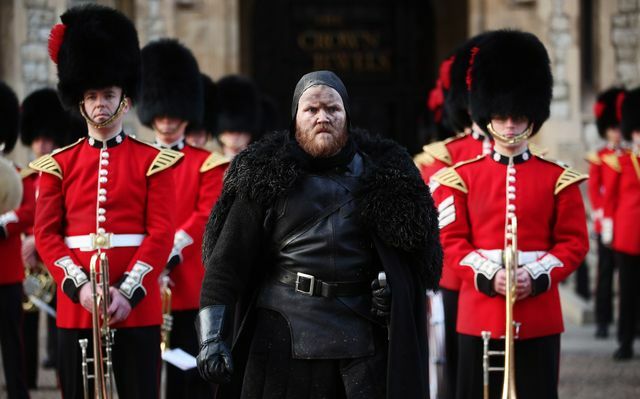 The excitement is building around the world in anticipation of what will surely be one of the biggest events in TV history. 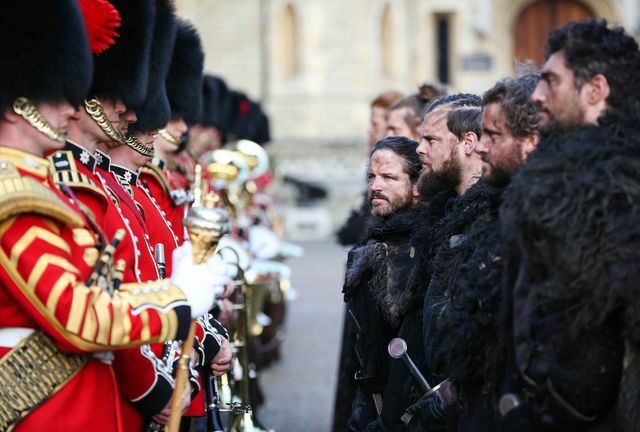 Members of the public visiting the Tower of London recently found themselves in for a special Game of Thrones treat. 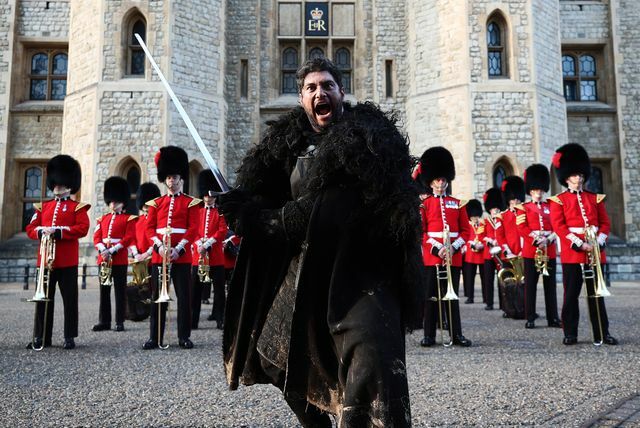 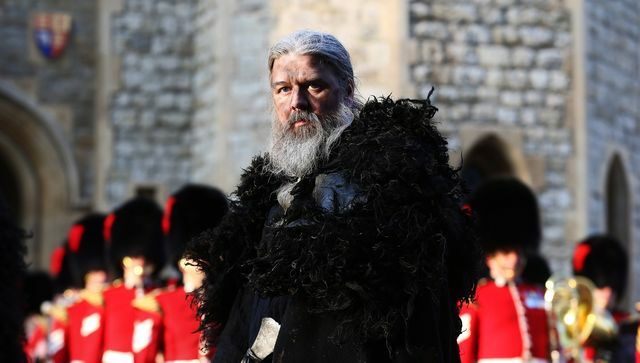 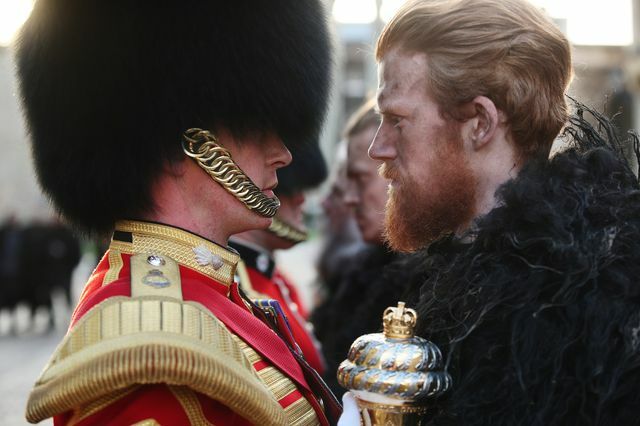 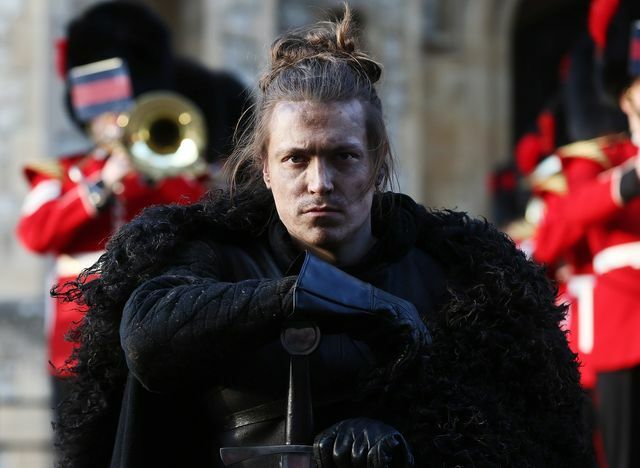 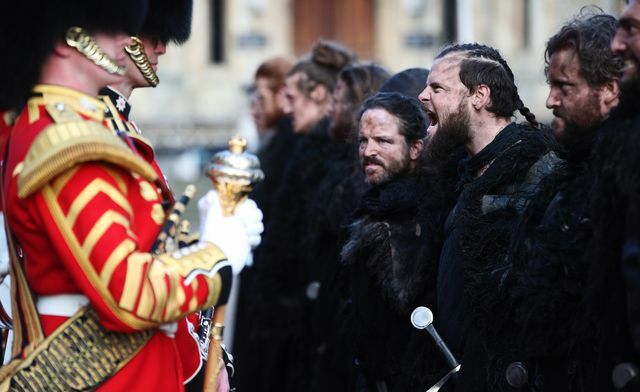 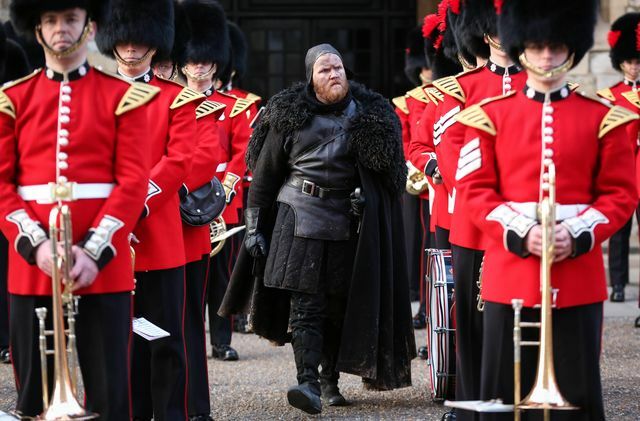 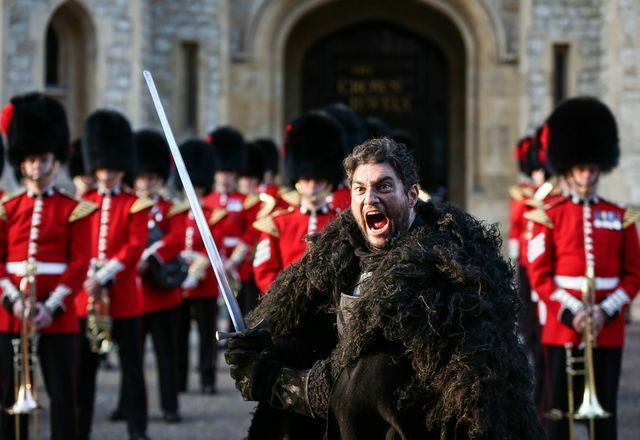 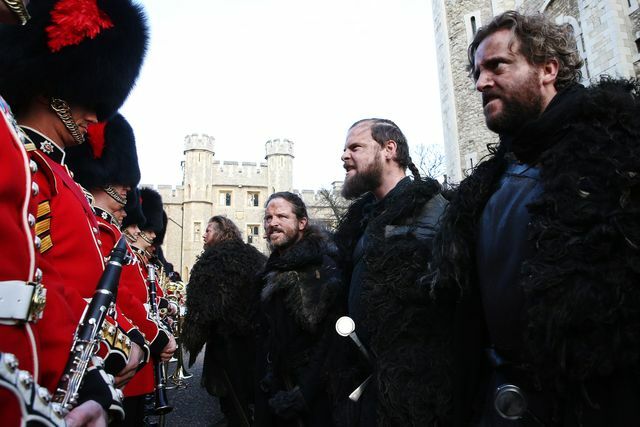 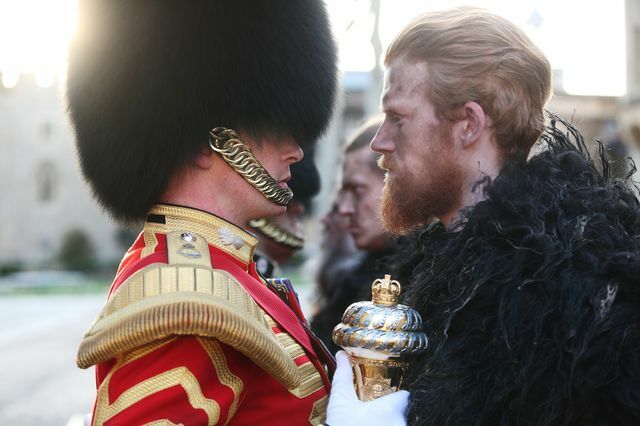 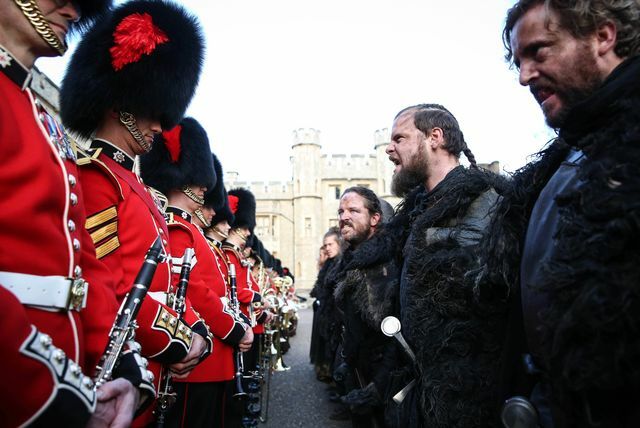 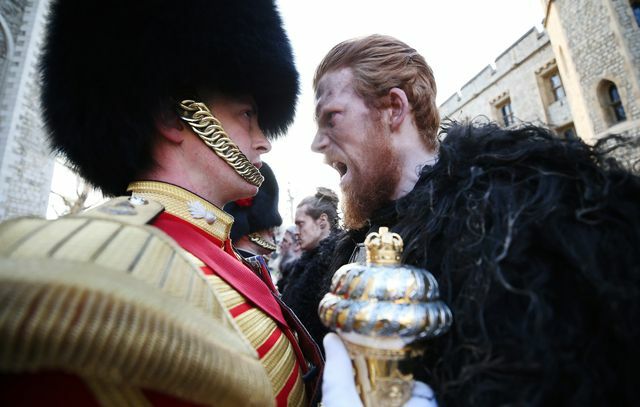 Emerging from the Bloody Tower, the British Army’s Coldstream Guards performed a rendition of the Game of Thrones theme tune while the Night’s Watch put on a dramatic sword performance. 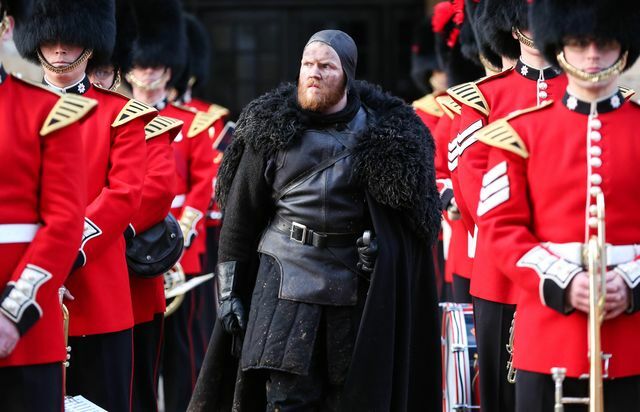 Sky Atlantic partnered with the British Army to choreograph the spectacle, which took two months of precise military and musical planning. 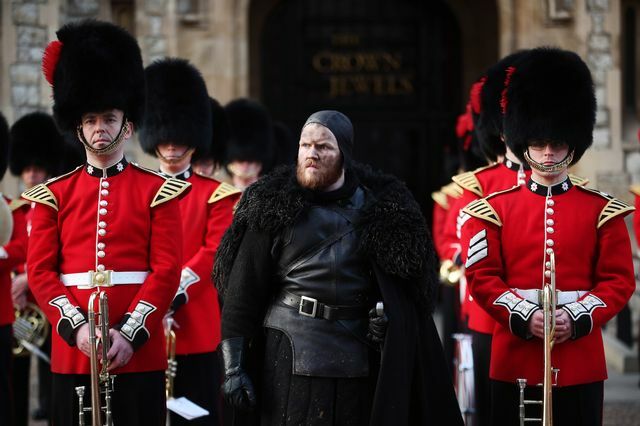 The crowds had been expecting a traditional Changing of Sentry Duty from the Coldstream Guards as they played The Standard of St George March before suddenly switching into the Game of Thrones soundtrack. 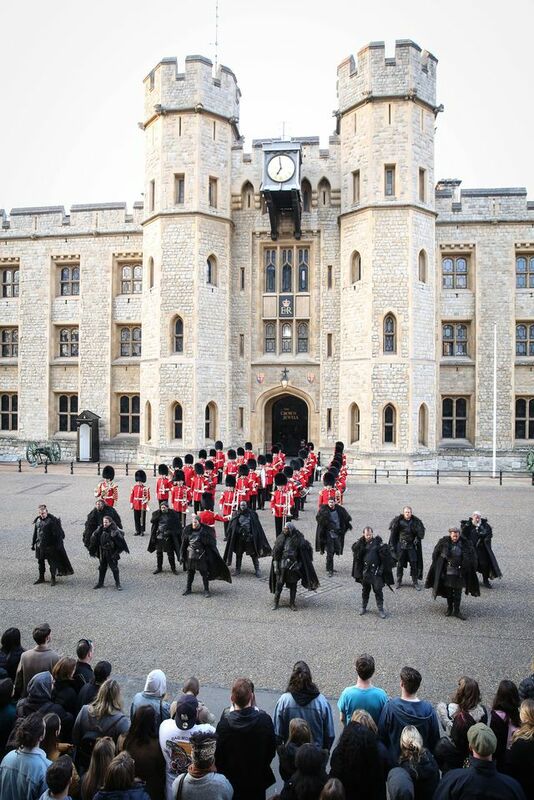 The iconic Tower of London, which teems with almost a thousand years of history, provided the perfect historical backdrop for the stunt. 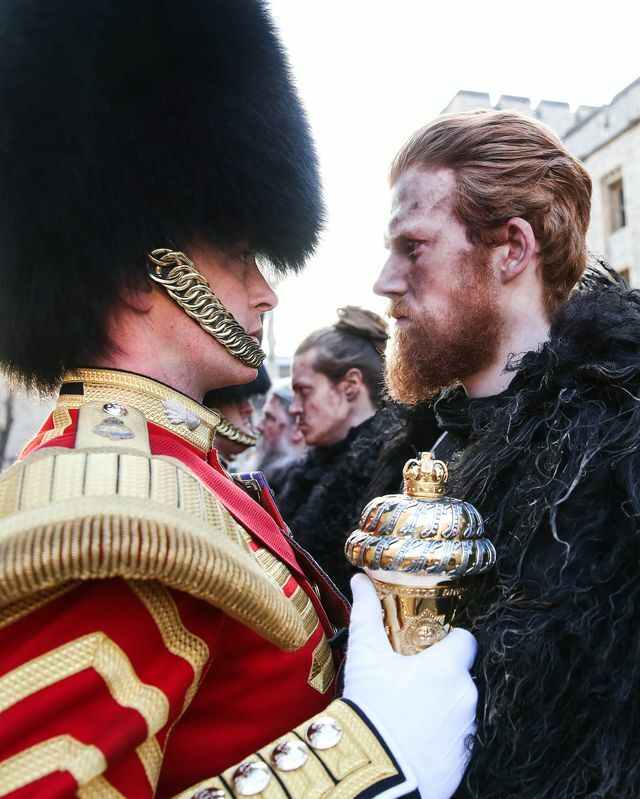 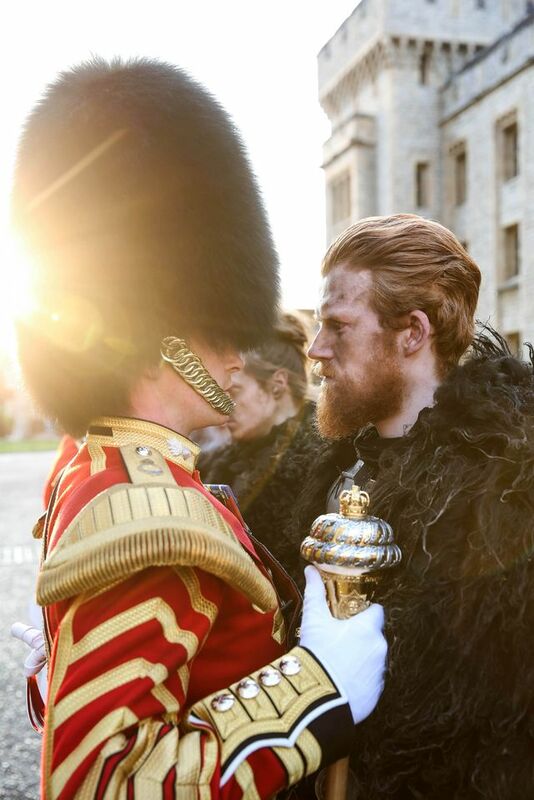 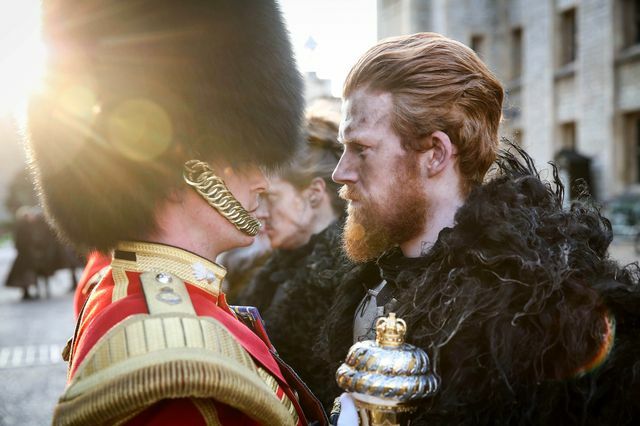 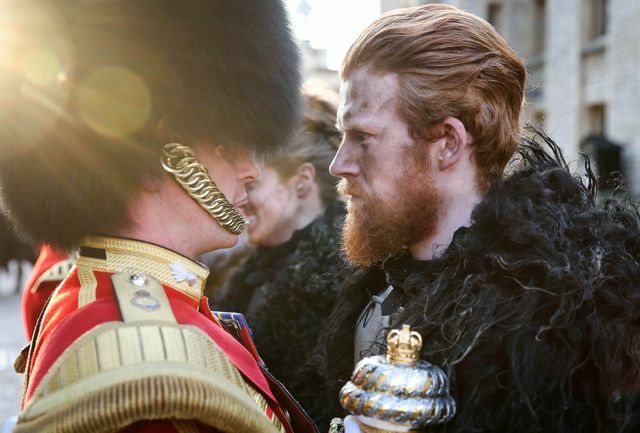 Dressed in their traditional scarlet tunics and black fur busbys, the combined forces brought the magic of Game of Thrones to life. 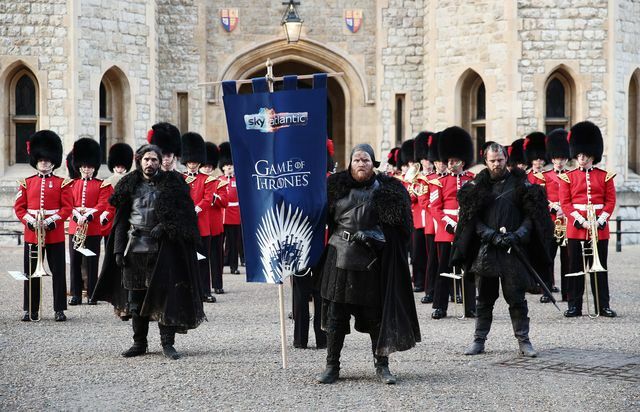 The final series of Game of Thrones will air on Monday 15th April at 2am and 9pm exclusively on Sky Atlantic and streaming service NOW TV in the UK and Ireland. 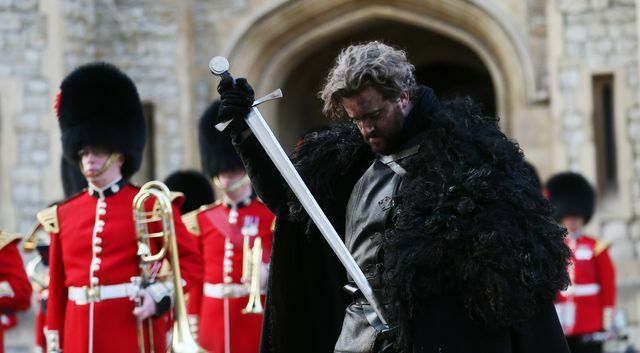 Need to recap on the story so far? 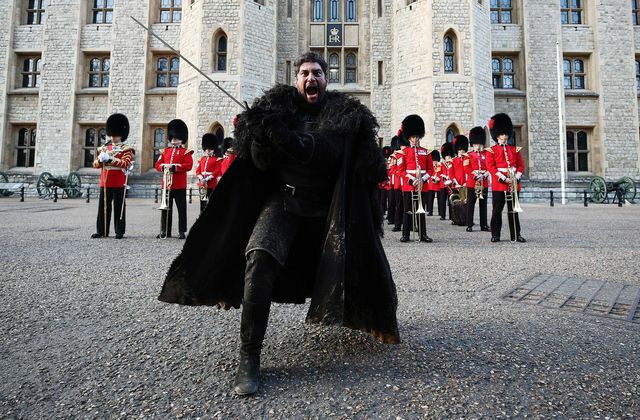 All episodes of Game of Thrones from series 1-7 are now available to watch on Sky Atlantic and streaming service NOW TV.